Bennie G. Owens died on May 20, 2018. 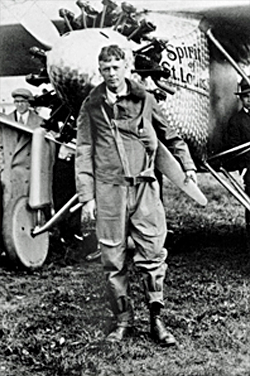 Born in Parsons, Kansas, Missouri on November 2, 1922, he was the son of the late, L. F. Thomas Owens and Minnie A. Owens. After graduating from Parsons High School in 1940, he attended Parsons Junior College until January 1942 when he enlisted in the United States Navy during World War II and served six years, being honorably discharged with the rank of Pharmacist Mate First Class. On October 23, 1947 he married Ruth M. [Dolan] Owens in Baltimore, Maryland and had two children, Mark F. Owens and Gail Sue [Owens] Mann. Later as a 1951 graduate of the University of Kansas City, a division of the University of Missouri with a degree in Pharmacy, he further supplemented his education at the University of Maryland, Philadelphia College Pharmacy, and Maryland Pharmacists Association. He served as President of Anne Arundel Pharmaceutical Association in 1975. He was designated as an honorary Pharmacy Doctor by Maryland Pharmacist Association in 1982. He was employed in a number of pharmacies in Missouri, Oklahoma, and Maryland prior to becoming the principal stock holder and President of Kitchin Drugs in 1969 that operated a number of stores in Maryland. He retired in November 1980. Throughout the years, Bennie Owens was an active member of Weems Creek Baptist Church. He served on the Board of Deacons and Board of Trustees. He was involved in a number of other organizations including the American Cancer Society, American Heart Association, West Street Businessmen’s Association, and Anne Arundel Pharmaceutical Association, where he served as President. Bennie Owens was raised in Annapolis Lodge No. 89 on November 16, 1946 as a courtesy to Parsons Lodge No. 117, Parsons, Kansas. When Maryland allowed dual membership, he affiliated with Annapolis Lodge No. 89 in 1969. He served as Worshipful Master of Annapolis Lodge in 1979. He later served as Master of John Coats Memorial Lodge No. 1787 from 1995-1996. He was a member of Bonnie Blink Day Light Lodge No.1. He headed all four Grand Bodies of the York Rite of Maryland. 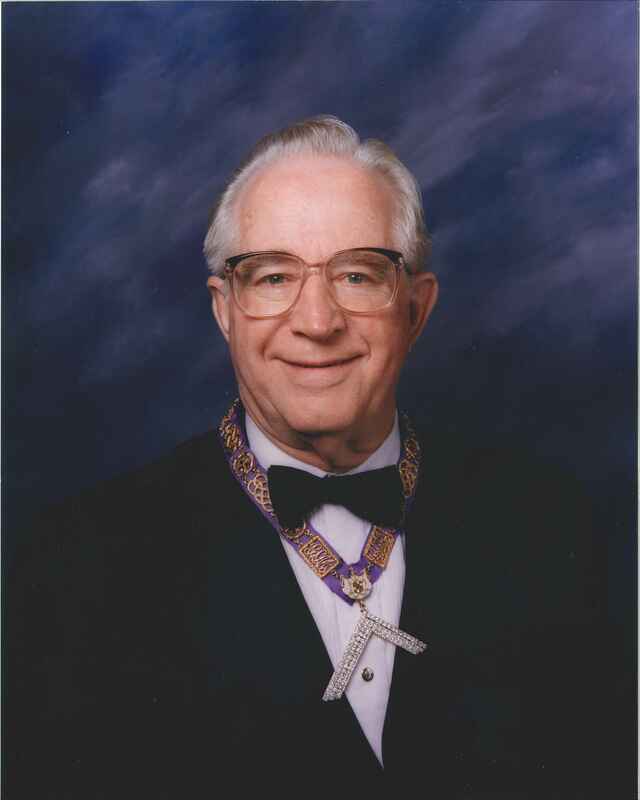 Under Past Grand Master Rothman he served as Junior Grand Steward in the Grand Lodge of A.F. & A. M. of Maryland in 1981. He served on the Board of Managers of the Grand Lodge of Maryland from 1984-1990. He was first elected to the Board of Trustees of the Maryland Masonic Homes in 1993 and served a number of terms. He served as the Grand Representative to Belgium from 1981-1998 and was appointed Grand Representative to Kansas in 1997. He was elected Right Worshipful Deputy Grand Master of the Grand Lodge of Maryland on November 16, 1998. He was later elected and installed as the Most Worshipful Grand Master of Masons in Maryland, serving for two terms in 2000 to 2002. Bennie Owens will be best remembered for his devotion to Masonic Service, his local community dedicated service, and his love of family and friends.